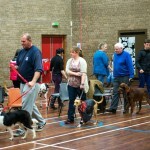 Bearsden Dog Training Club is a non profit making, voluntary organisation, founded in 1988 and based in Milngavie. 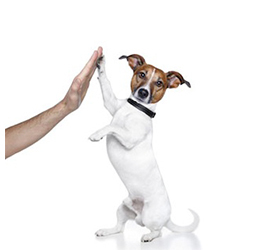 It is committed to promoting responsible ownership of dogs within the community. 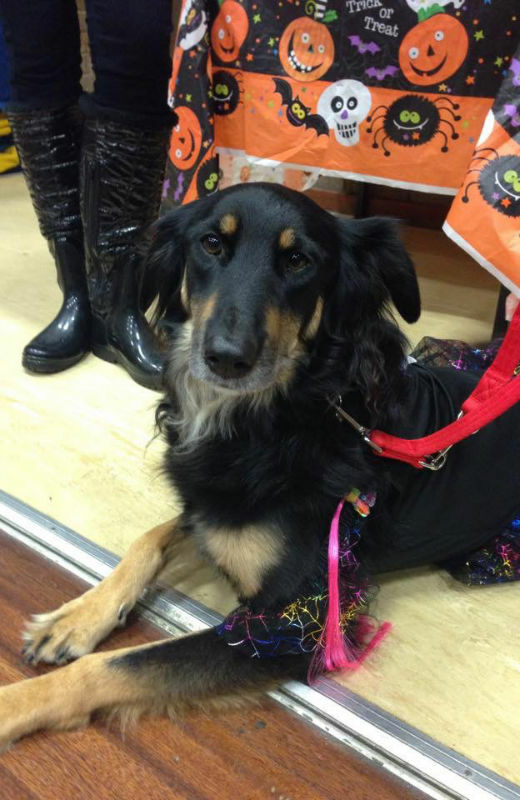 We cater for dogs and owners from all walks of life. 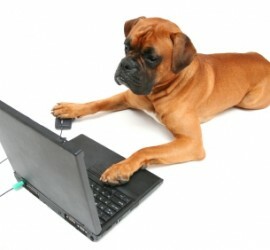 “Yes, you can even teach an old dog new tricks”. 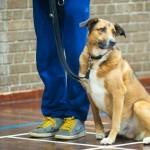 You may be surprised how difficult it can be to make your dog understand new things you are trying to get across to it, so you’ll need to think up original ways to get through the communication barrier! We can show you how to do it. A trained dog is a happy dog. By spending time with your dog you will increase the bond between you. If you spend 10 – 15 minutes daily training (this could be formal training, playing or even learning a new trick!) your dog will see you as more interesting and respond more quickly to you – even when you’re out for a walk. 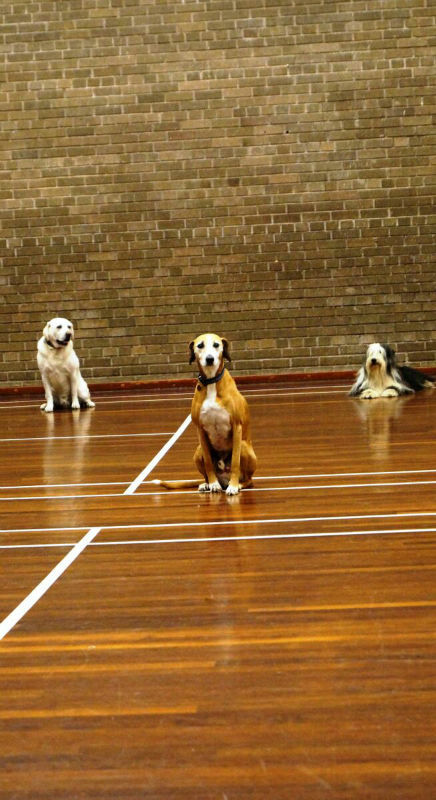 Your dog will also see you as the leader, as you are in control of when, how often and how long the training session lasts. 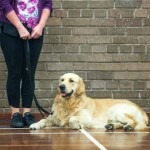 We encourage everyone who is involved in walking, playing or lounging around with your dog to come to classes. Dogs need a consistent manner and body language to follow, especially in the early days, so all the family need to read off the same page. We strongly recommend that you come along one Thursday night to see what and how we teach. This will give you an understanding of our training methods, as well as ideas to practise at home. For this visit we ask that you don’t bring your dog. 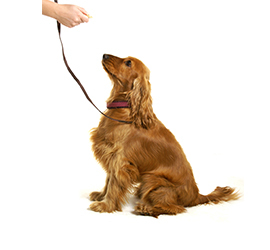 We do not endorse the use of slip collars, slip leads, check chains or extending leads in any of our training programmes so please ensure your dog does not come to training classes sporting one. If we have stimulated your interest and you would like to book onto a course, please see the ‘contact us’ section of the website. Please leave an email message for our bookings secretary or call us on 07951 671 492. All dogs must be fully inoculated plus kennel cough vaccinated a minimum of 7 days before the start of any course. 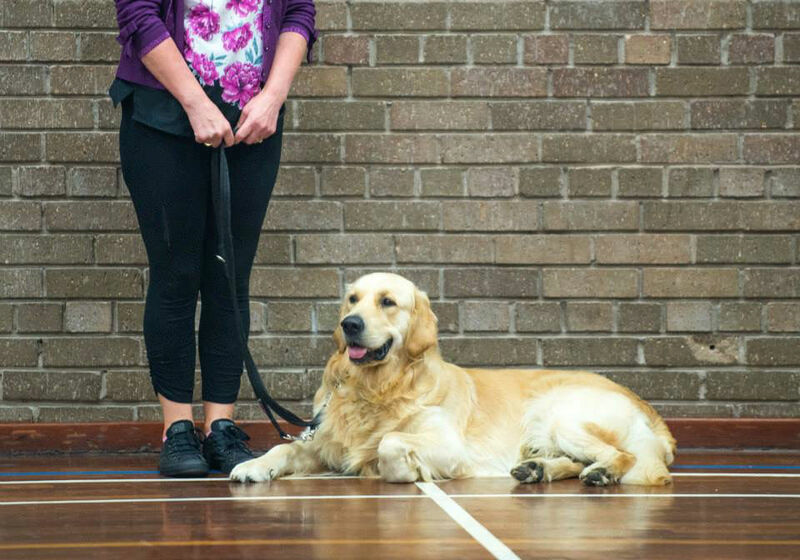 I have taken both of my Golden Retrievers to Bearsden Dog Training Club and think that the instructors there are all wonderful and very committed to dogs. All are volunteers and love animals, and it shows!! My first dog was a stray that I found running loose in a main street in Possilpark. After homing him it soon became evident that the reason he was in the streets was HE WAS A RUNNER!!! He had been in the SSPCA a few times and they microchipped him. I wanted to keep him and it was crucial for both his and my safety that I had to get this under control. 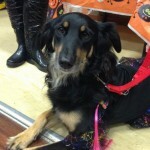 I joined Bearsden Dog Training Club and after three weeks he was a totally different and much happier, secure, friendly, loyal dog. I couldn't thank Jim Barnes and Jim Hendry enough at the time, as they spent a lot of extra time with me and gave me lots of free behavioural advice. He was a special, wonderful dog that humans had ruined by not treating him right and not spending quality time with him, so he kept leaving home. Training changed all that. Sadly he died, but along came the new pup. A whirlwind with lots of fun and energy! We started as soon as she was old enough and actually got to Advanced level. We had many great times and great fun training, and would highly recommend training as it builds up such a special bond with your pet. 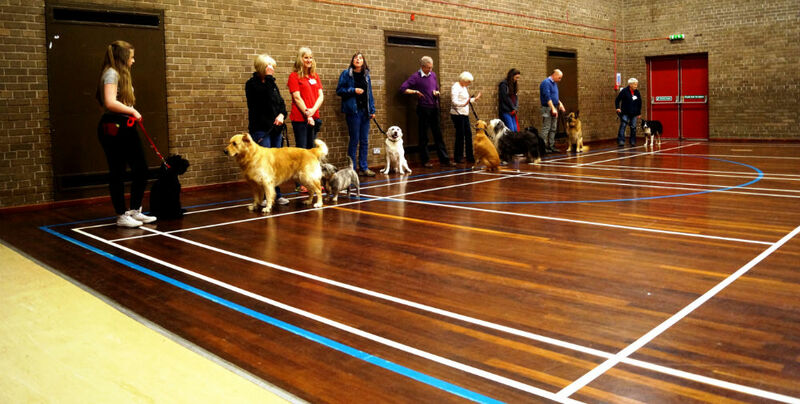 I believe that every dog should be well trained, and the Instructors at Bearsden are the best. 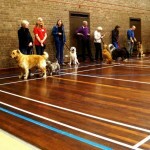 I have taken both of my golden Retrievers to Bearsden Dog Training Club and think that the instructors there are all wonderful and very committed to dogs. All are volunteers and love animals and it shows!! We have adopted an older rescue dog. 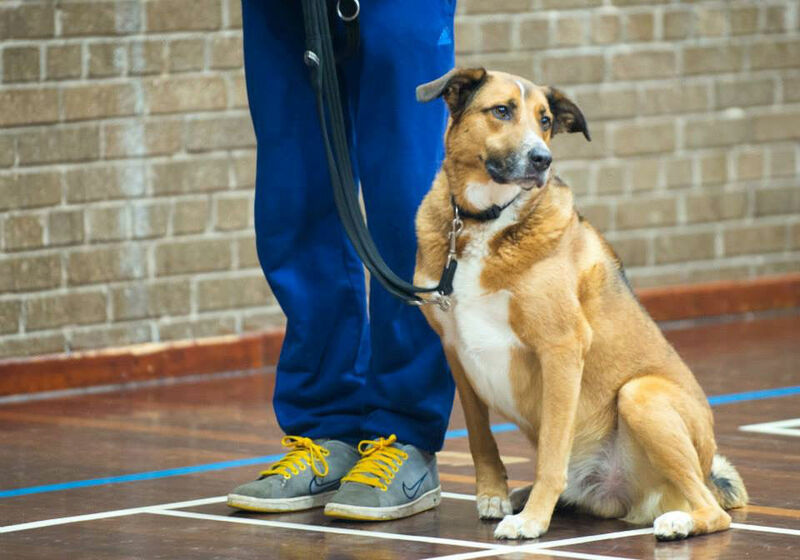 As the dog hadn't been socialised properly, nor trained to even a basic standard, we enrolled him with BDTC. The instructors make you feel very welcome and provide fun and informative classes. 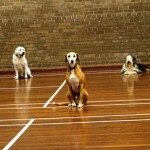 It's wonderful to see how regular training sessions are changing our dog! He's so much more relaxed around other dogs now and seems to really enjoy learning new commands. So, yes, you can teach an old dog new tricks! 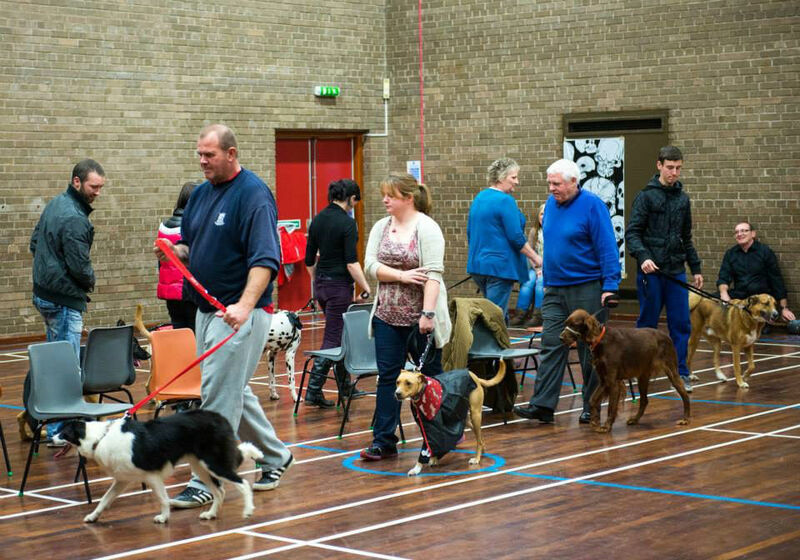 Have found the relaxed, enjoyable but informative atmosphere at the classes very helpful for my rescue dog and myself over the past 18 months we have been coming. 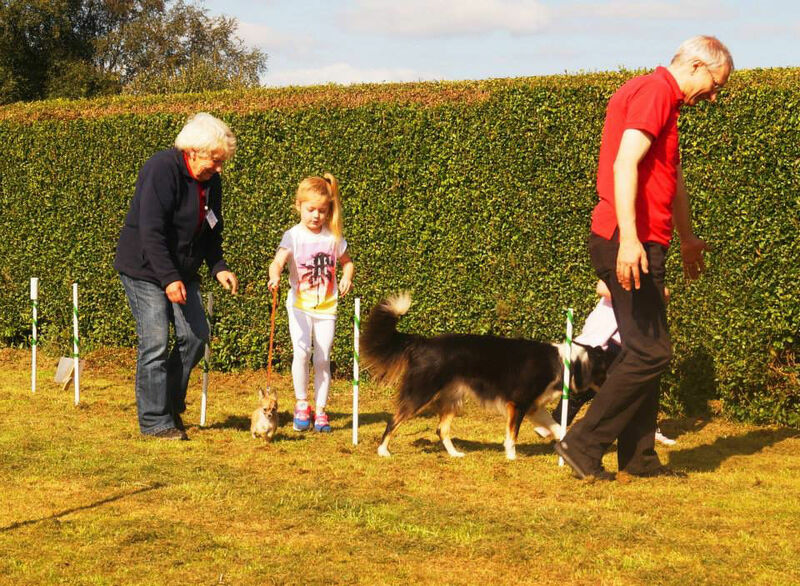 All the dogs and owners have different strengths and weakness, and I've found we have all supported and encouraged each other and take great pleasure in seeing the end results. 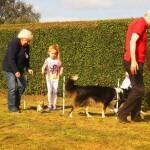 Have found the relaxed, enjoyable but informative atmosphere at the classes very helpful for my rescue dog and myself over the past 18 months we have been coming. All the dogs and owners have different strengths and weakness, and I’ve found we have all supported and encouraged each other and take great pleasure in seeing the end results. Which also allows for us to let him off the lead in some situations.. Very helpful in all respects. Excellent to be able to work in small groups. Very impressed with our trainer. Very good, enjoyed the way it was taught. Given in a clear & concise manner. They have taught me crucial info. for me and my dogs safety. Interaction was encouraged& was very enjoyable. Good insight into dog ownership. Extremely useful we learned a lot. Enjoyed this, handout was very good & clear. Very welcoming, Patient & enthusiastic. Very pleasant, friendly, helpful & supportive. Really good at showing how to handle the dogs.